WHEELSET MAVIC CROSSRIDE ROMANIA | . :: pitstop-bikes ::. 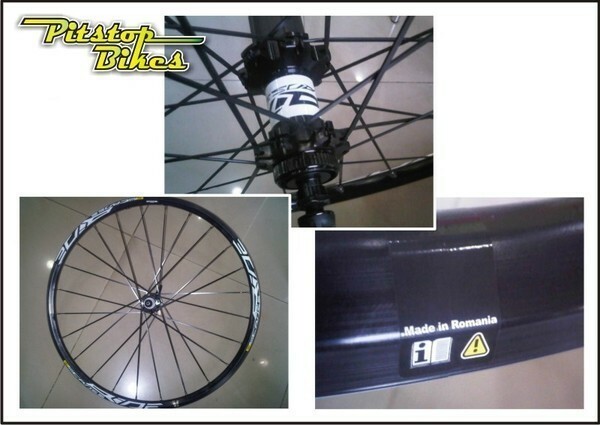 This entry was posted on 17/06/2013, 6:34 am and is filed under Mavic, Sold Out, Wheels, Wheelset. You can follow any responses to this entry through RSS 2.0. You can leave a response, or trackback from your own site.